Valentines Day ideas? 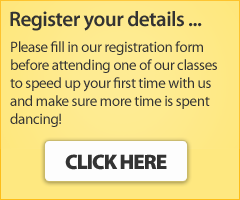 How about you book a private tango lesson with your other half? Private studio, one to one tuition? Times available on Friday 15th February from 6pm. Tango into the night! Gift voucher available on request.